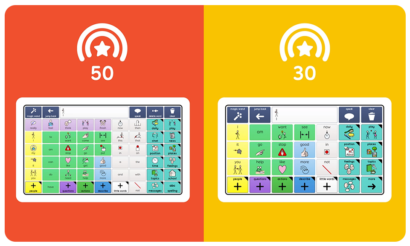 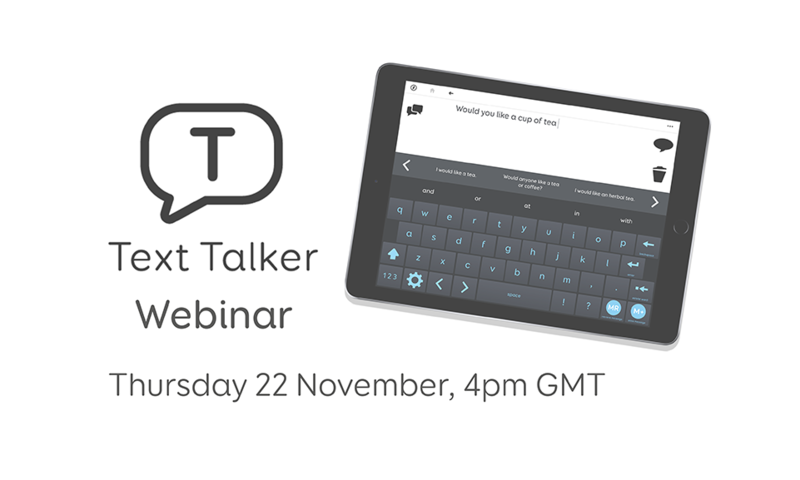 Want to learn more about Text AAC? 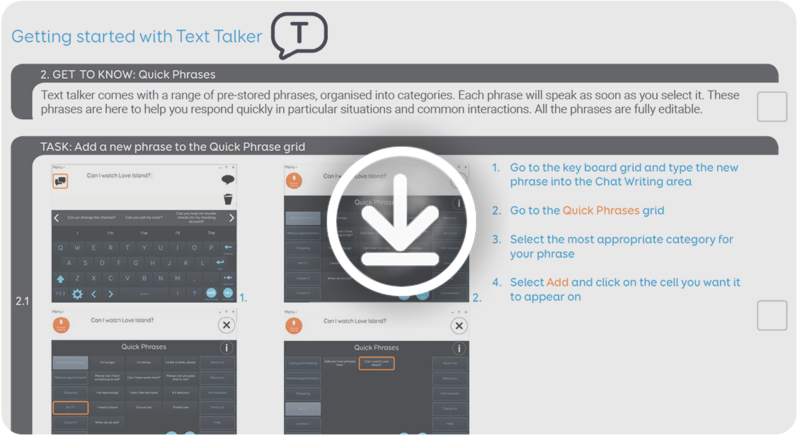 Watch our webinar and discover how Text Talker works. 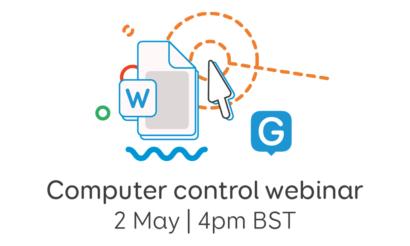 This webinar was hosted by Trevor Mobbs, our AT Resources Manager. 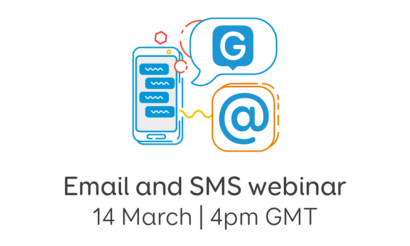 If you have any questions after watching this video, feel free to get in touch via trevor.mobbs@thinksmartbox.com.